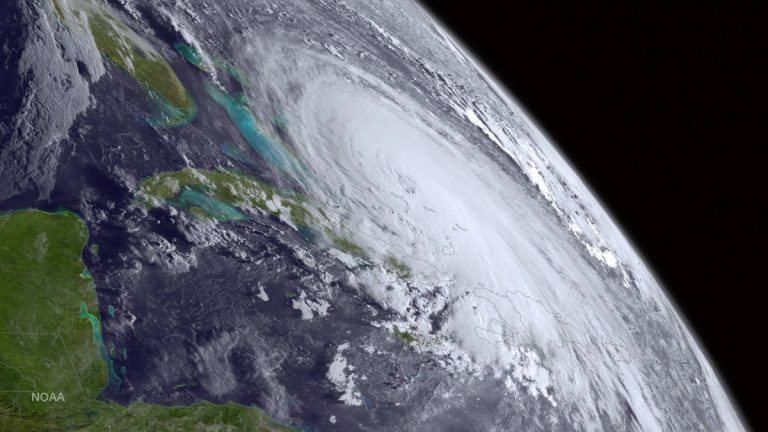 The National Weather Service said the threat of major impacts from Hurricane Joaquin has lessened for New Jersey. 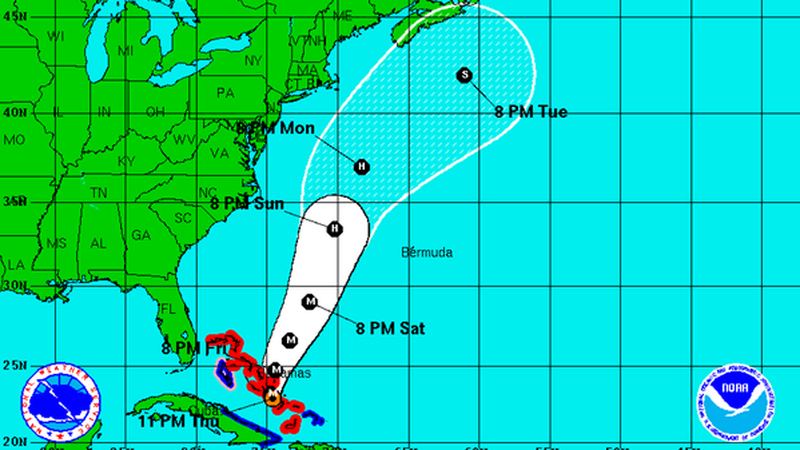 The latest forecasting models on Thursday predicted Joaquin would stay further east off-shore. 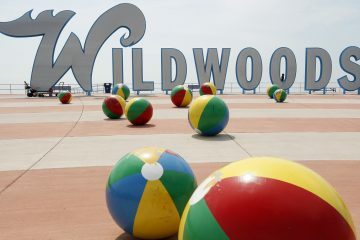 This would reduce the amount of rain and wind for New Jersey, Pennsylvania and Delaware if the current models hold. Joaquin was a Category 4 hurricane late Thursday centered about 20 miles southeast of Clarence Town, Long Island, Bahamas. It will likely head north over the next couple of days and likely pass to the East of Delaware and New Jersey on Monday. A separate storm that is moving into our region now is expected to bring 1 to 3 inches of rain through Saturday morning. Moderate to major coastal flooding is expected on Friday and Saturday along the Atlantic Coasts of Delaware and New Jersey, as well as the lower Delaware Bay. Minor to moderate coastal flooding is possible on the upper Delaware Bay.